Hayrite's stronger construction and superior engineering gives you smoother, more efficient, trouble-free operation...all at a lower initial investment! 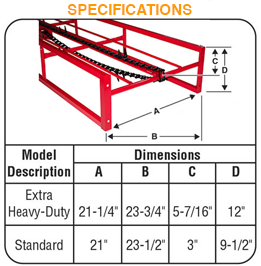 Easier to handle, interchangeable sections and a fuller line of accessories make it simple to tailor-make a versatile, yet inexpensive bale handling system. 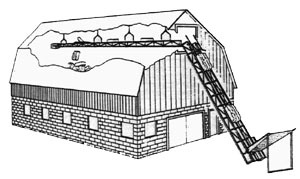 You can elevate bales from your wagon or truck up into your barn - convey and stack bales in the mow - and load or unload your truck. 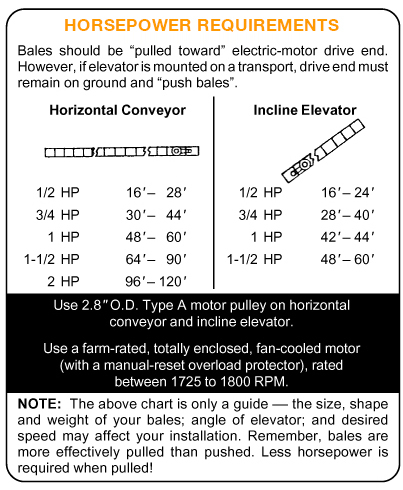 For further savings, you can even use your existing general-purpose elevator with a Hayrite mow conveyor to convey and store bales in the mow. 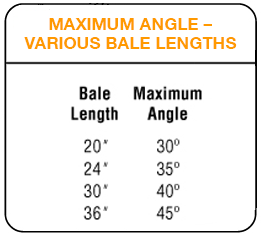 You won't find a better value than Hayrite for fast, easy, dependable, one-man bale handling.